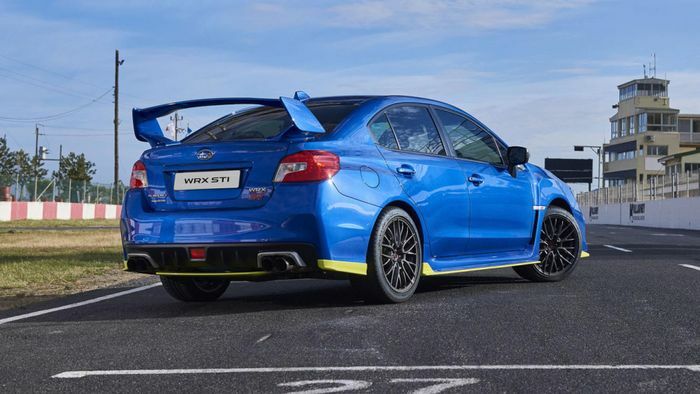 You may remember the Subaru WRX STI Final Edition that we drove at the start of the year. It was final for the UK, but there’s a new one all the way down in South Africa that we kinda wish we were getting here too. 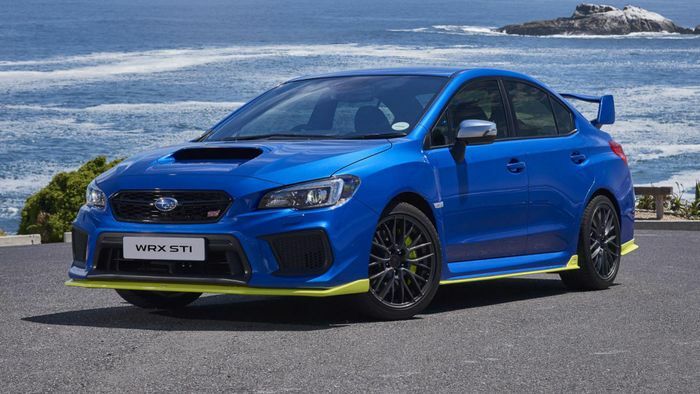 This is the new WRX STI Diamond Edition. 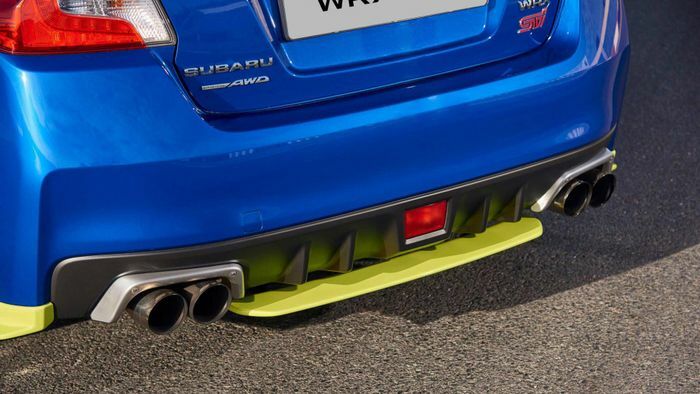 It’s easy to spot in a crowd thanks to a yellow body kit at the base of the standard bumpers and sills. Subaru South Africa is building it only for its own country and just 30 will be screwed together. Here’s the low-down. Under the bonnet is a neatly tuned 2.5-litre flat-four with a very handy 348bhp – compared to 296bhp in the Final Edition – and 342lb ft of torque, all of which are waiting to smack you around the face at around 3500rpm. It’s fitted with a performance exhaust for more of all the good stuff; noise, power and more noise, with an ECU remap to make the power delivery reliable and stable. The 0-62mph sprint is claimed at 5.03 seconds, which is five seconds flat in CT maths. 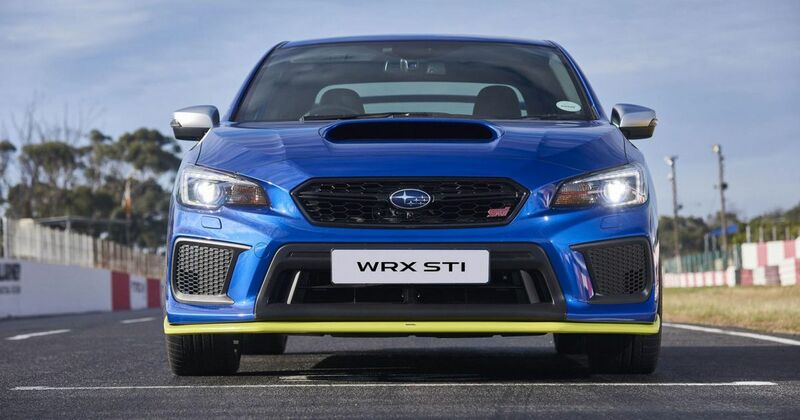 That’s some 0.7 seconds faster than the cooking-grade STI sold in South Africa. The quarter-mile drops in 13.7 seconds and the car tops out at 158mph.